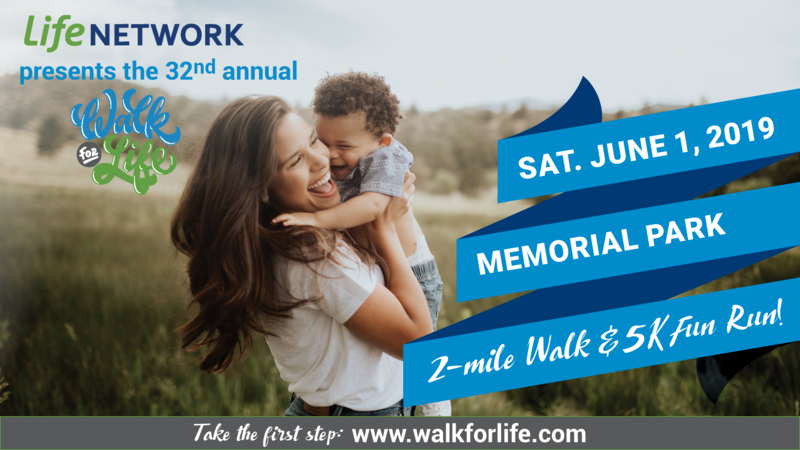 The Walk for Life is successful each year because of congregations that get involved! 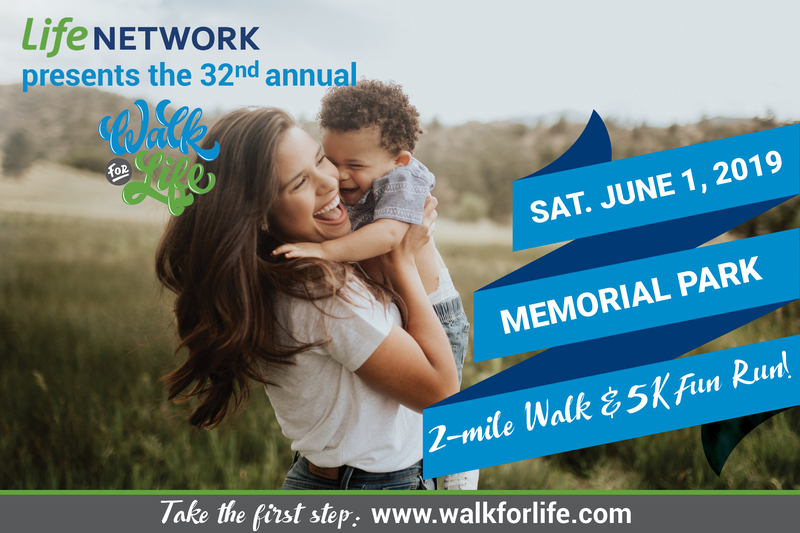 The best way to promote the Walk for Life is within the church and we are so thankful for your help. If you need ANYTHING please contact us Here. Need help creating your online fundraising page? Watch this video! Download more pledge sheets – click here! Click Here to create your own fundraising page. Click Here to find your friend’s fundraising page.